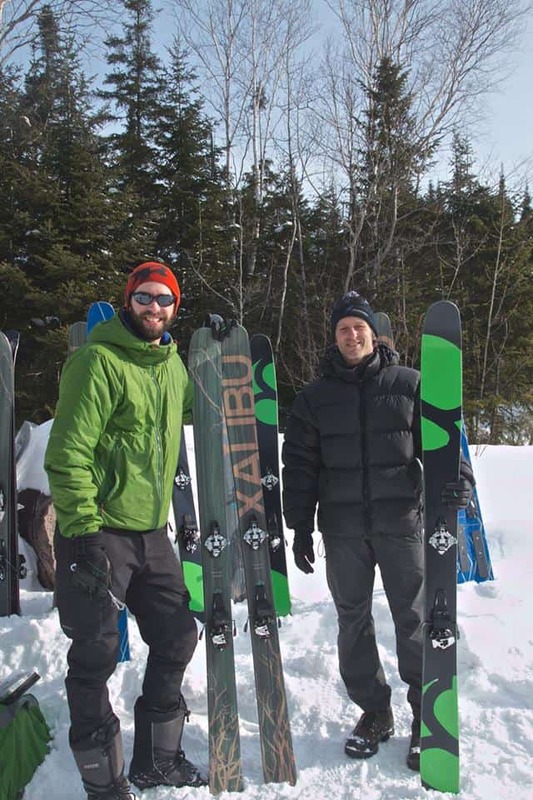 XALIBU is a ski company dedicated to backcountry skiing. 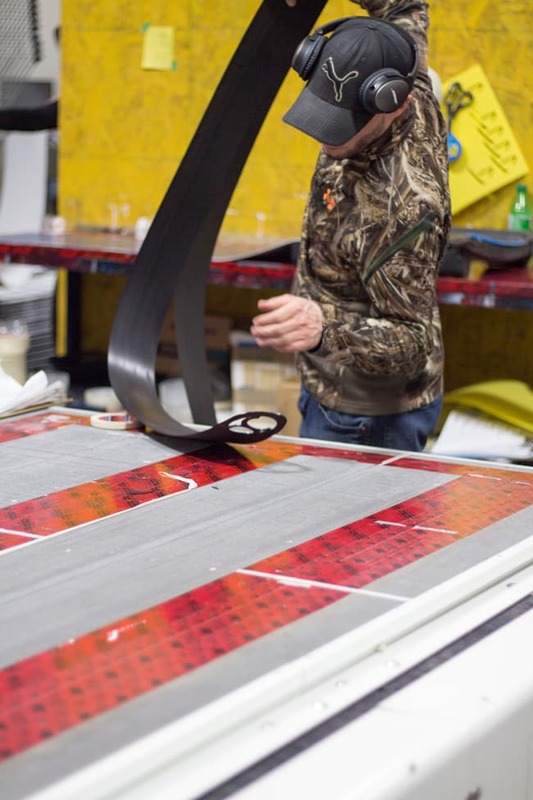 We design unique skis to offer an exceptional gliding experience. Quality is our guideline, pleasure is our goal. With our skis, you’ll unlock a whole new world in the backcountry! We offer premium quality skis with unique character, perfect for skier exploring off the beaten path and seeking unforgettable experiences. Perfect fit for “pow pow aficionados”. Our skis are geared for epic adventures. They are at their best when it comes to touring or telemark skiing. Our ultimate goal is to offer you the best ski moments!!! XALIBU skis are manufactured using the so-called sandwich technique. It ensures optimal transmission of energy from the skier to the edges, which provides maximum edge grip. This type of assembly allows a better longevity of the ski's life. It gives us the freedom to constantly improve our products. The materials used are carefully selected by XALIBU. 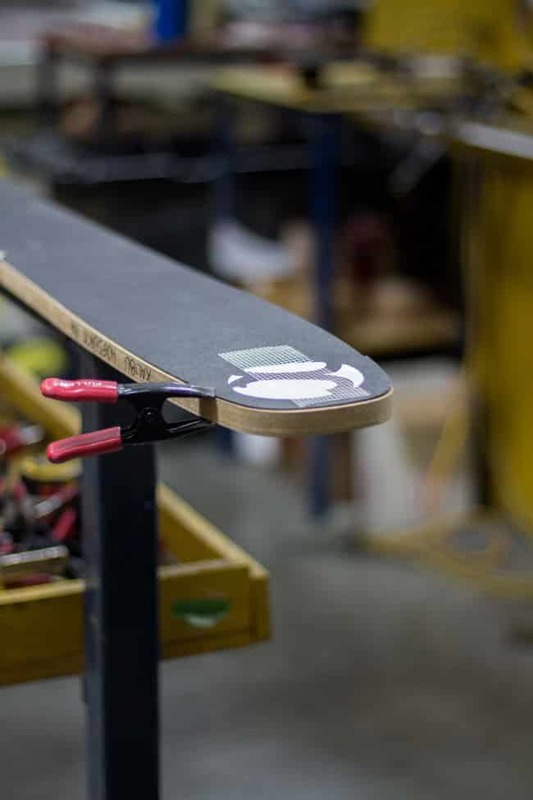 The core of the ski is vertically glued for good stability against deformation. We prefer Poplar wood for its long fibre that distributes the load better and for its lightness. The 2 mm edges are made of high quality hardened steel from Germany. We use triaxial glass fibre in most of our models. This ensures a good balance in both bending and torsion. The p-tex 4000 base offers excellent glide and is easy to repair. We use a nylon "topsheet" or "cosmetic" for its resistance to abrasion and tearing. Everything is laminated together (like a sandwich) in a heated hydraulic press which optimizes the cohesion of the internal components with high quality epoxy resin. The graphics printed by sublimation are made by Sébastien Larose and Alice Fleury for the "La Chèvre" model. 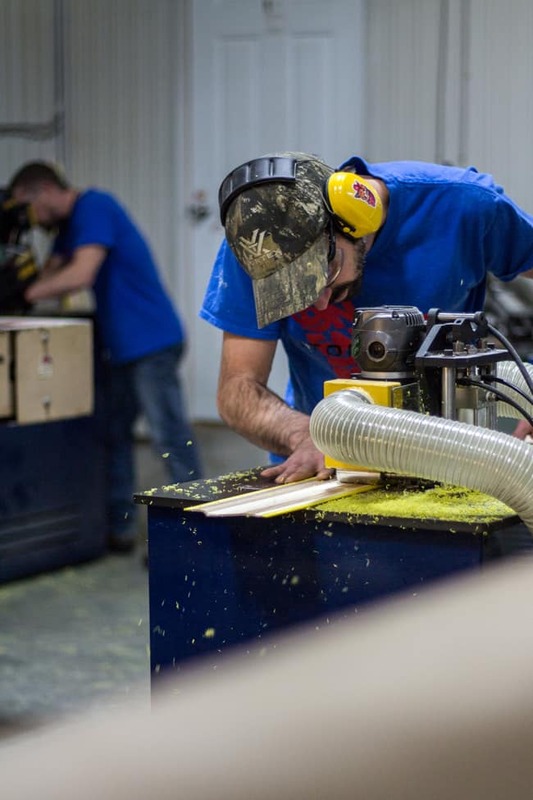 All design and development is done in-house and our production is outsourced to UTOPIE mfg. 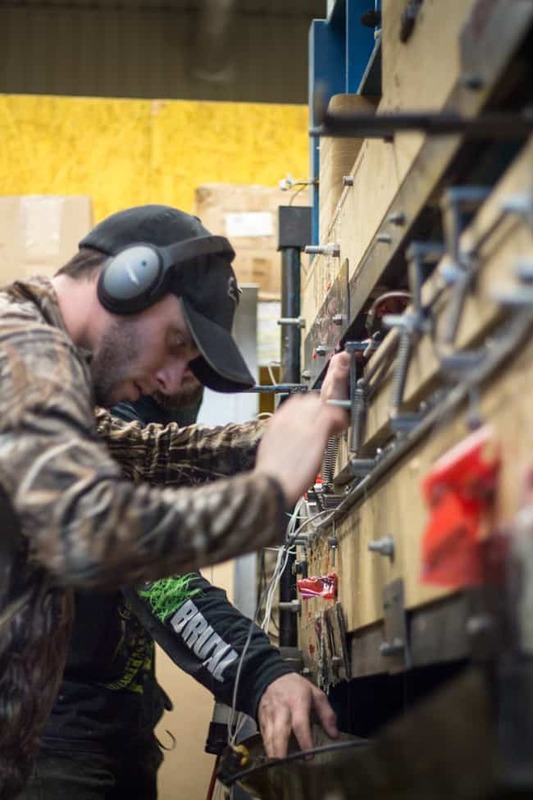 All skis are inspected to ensure optimal quality. We are constantly working on innovative projects. Every year, we implement new ideas for future models. We test our different prototypes during our outings and expeditions. Stay tuned. Follow us on Facebook! With several years of experience in ski and board competition in the 80s and 90s, Alexandre has, so to speak, skiing in his blood! 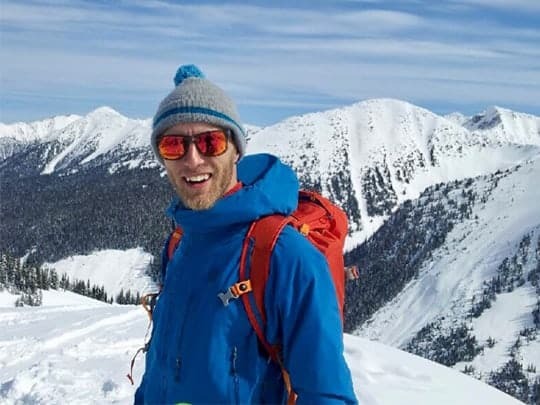 He also studied Lutherie, industrial mechanics and adventure tourism, which makes him the perfect guy to oversea the production of Xalibu skis. Born with the taste of adventure and passion for winter, he’s our man braving the cold in the field. 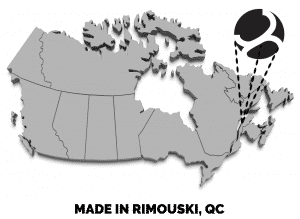 As former head of MEC Quebec ski department & ski shop for more than 11 years, his knowledge of snowsports products is unquestionably excellent! The perfect guy to get people on Xalibu skis and deliver the most amazing experience. Stephane started to ski in the Laurentians at the early age of 2. He worked has a ski/telemark instructor for many years and, later on, transitioned from resort skiing to backcountry. After exploring different destinations such as Colorado, Chile and British Columbia he ended up settling on the West Coast. He now calls Vancouver home. For more than 12 years, he worked at MEC organizing large scale events and training staff on the field. His retail experience combined with field knowledge made him a natural fit as our sales rep on the West Coast. Here is the newest member of the family, the Torngat. Extremely playful and maneuverable, it will allow you to have a lot of fun out-there. Sebastien has always focused on one thing; having fun! 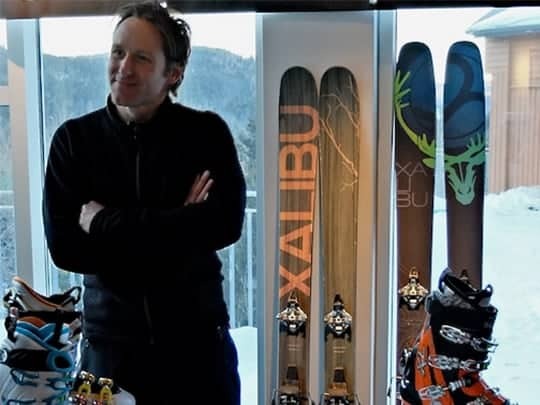 His passion for skiing and drawing brought him to design cosmetics for JJ’s skis for the last 13 years at Armada. He is now really proud to put forward his strong expertise and talent with a Quebec Company. Sebastien his the talented artist behind Xalibu’s amazing & inspiring cosmetics. 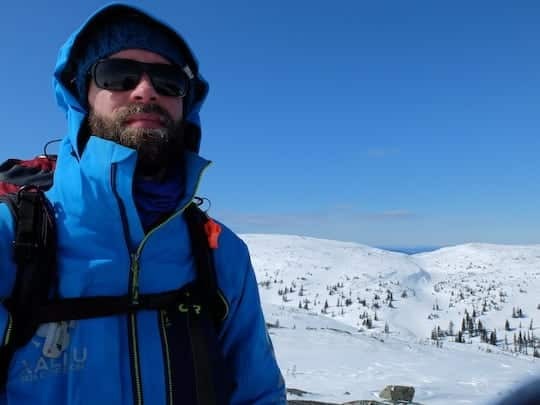 Evans made his first turns at “La Tuque Municipal Ski Center”, but discovered his true love for powder on a trip out West. 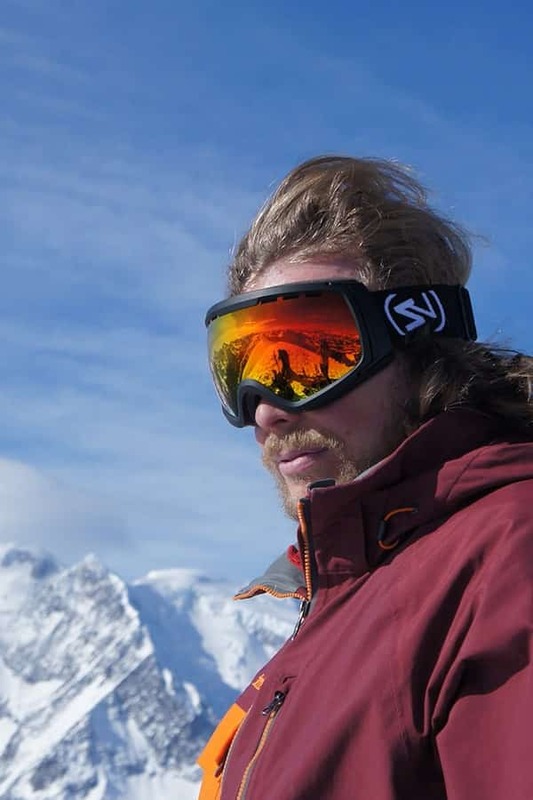 His search for the perfect snow and curiosity for ski-related culture brought him around the world on amazing ski trips (Japan, India, Kyrgyzstan, Georgia, Kosovo, Greece, Macedonia, Bulgaria, Austria, Switzerland , Italy, France, Norway, British Columbia, United States, Chile and Argentina … and the list goes on every winter) After testing Xalibu skis for a season, he was amazed with the experience and quickly became part of the team as our official ambassador! Follow him on his winter adventures snowchasers.blogspot.com and on Facebook ! 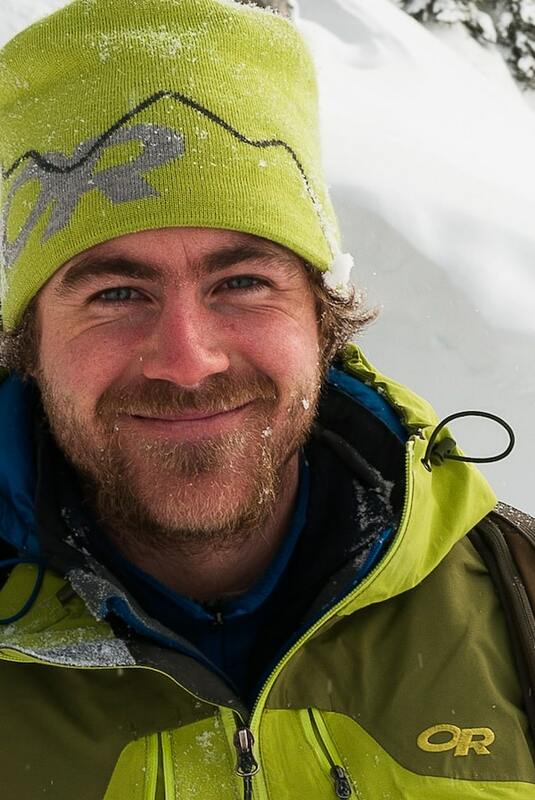 Has he grew up in the Chic-Chocs, Antoine developed a huge passion for the mountains. With his camera always on hand, it became pretty obvious to him that outdoor filming would become his profession. Antoine has already proven his creativity and unique ideas even at a young age. He his a strong believer of the potential of Gaspesie and constantly showcases it his own unique way. Louis started to ski at 2 years old in the French Alps. Already then, he was already attracted to ski off the runs. 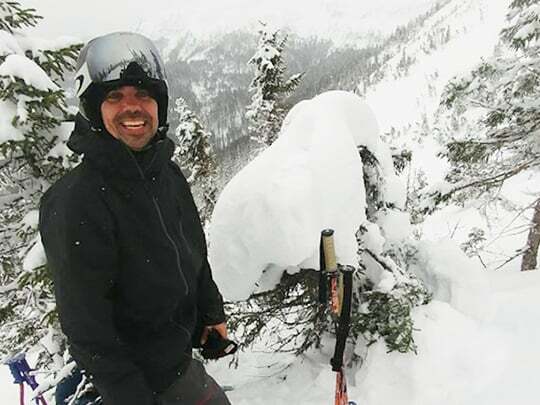 He nourished his passion for skiing mostly at Mont Edouard and other great ski resorts in Quebec. Its when he spent a full season out West that he started to feel his full potential. In 2016, he attend his first Freeride competition. The next year, he’s already on the podium with a first place at the Xalibu Freeride event at Mont Edouard ! In 2018, he flies across the Atlantic to take part in the FWQ (Freeride World Qualifier). 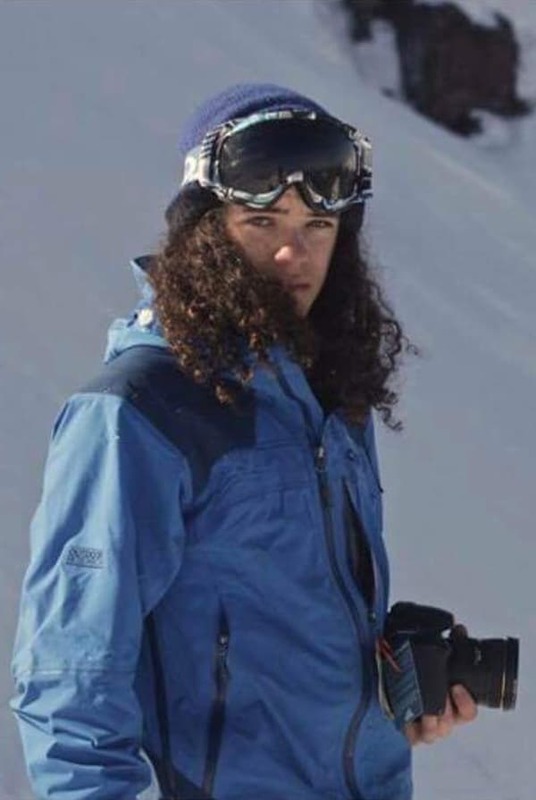 He even goes all the way to Liban to participate in the first Freeride competition in the Middle East. This season he’s back on the Freeride Circuit with Xalibu on his side. Way to go Louis! Pascale started to ski at Mont Orford. Her adventurous personality inevitably brought her to discover backcountry skiing. Futuristic, ambitious and well grounded, she brought to life many projects that have a significant impact in her community. 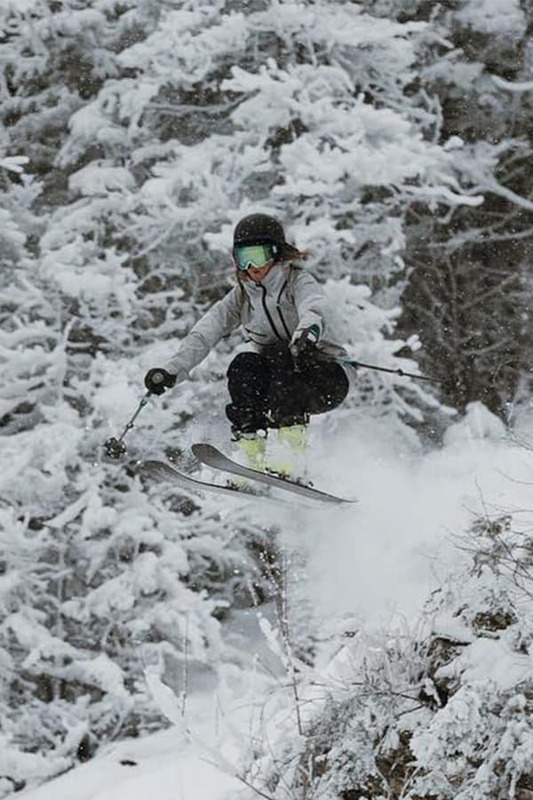 Involved as a freeride ski instructor, she was also involved as the headcoach for OFR. She skied around the globe, including some epic trips on the West Coast, New Zealand and Alaska. She also found the time to start the project “Les Chèvres de Montagne” a Women’s specific Outdoor club offering many intro classes and events. 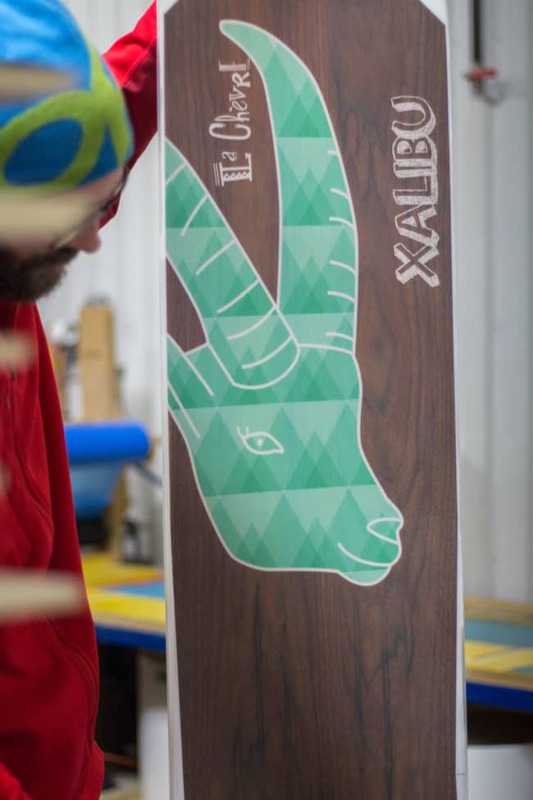 A great partnership began with Xalibu and led to a custom ski named “La Chèvre”. It’s always a pleasure to collaborate with Pascale and Les Chèvre des montagnes.